You can see Everything About You reviewed in the Daily Mail, Sunday Sport and Guardian. One of my favourites is this intelligent and insightful review from Blue Book Balloon. 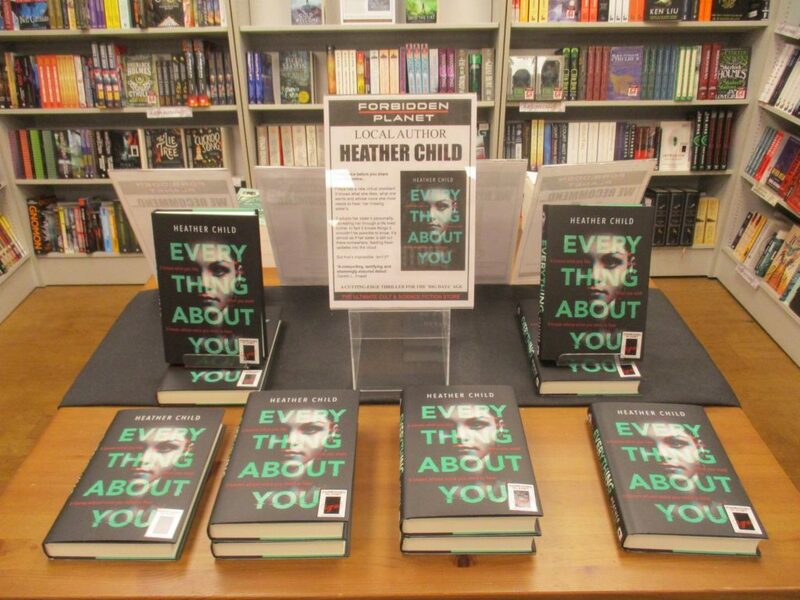 Everything About You – launch!